The time has come for Brotha Lynch Hung to step out of the dungeon and take his blood thirst to Kansas City to record Mannibalector. In a brand new update via Socialcam, Brotha Lynch Hung confirms that all of Mannibalector is written and he is preparing to travel to Kansas City for three weeks to record the album, which will complete his trilogy based on the Coathanga Strangla. With his guest spot on ¡MAYDAY!’s “Strange March” from Thrift Store Halos getting a big reaction out of fans, Lynch looks to keep that buzz going with his Strange Music saga. 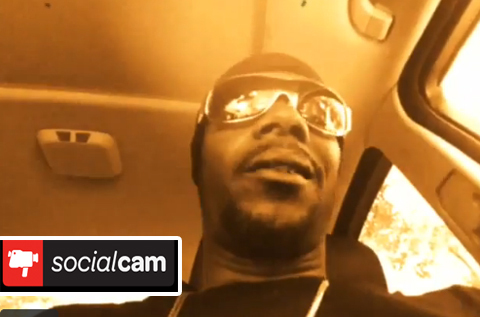 Follow Brotha Lynch Hung on Socialcam with your iPhone or Android for the latest on Mannibalector! Do you expect to hear Tech N9ne on Mannibalector?